The province plans to invest in a $2 billion methanol plant just south of Grande Prairie. 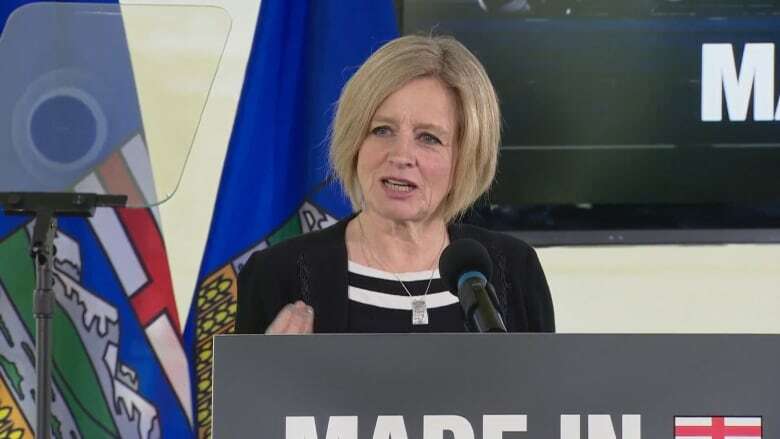 The province is investing $80 million in future royalty credits in a proposed methanol plant near Grande Prairie, Premier Rachel Notley announced Wednesday. Nauticol Energy expects to begin construction on the $2 billion project next year. Notley said the plant will create about 3,000 jobs and "super charge" the energy-upgrading industry in Alberta. "Moving more of our resources to market helps us get more value," she said. "So too does doing more to refine and upgrade those resources right here at home." The plant is being built near the site of the International Paper pulp mill, about 10 kilometres south of Grande Prairie. Using the existing facility will help minimize the environmental impact, said Mark Tonner, Nauticol president and CEO. The first phase of the project is expected to be ready in 2021 with two more phases completed in 2022. Grande Prairie and the surrounding Peace Country region have been leading the province's recovery in the oil and gas sector, according Statistics Canada. Unemployment numbers for the area have tended to be among the lowest in the province with an unemployment rate of just 4.6 per cent at the end of 2018. Once complete the plant will produce three million tonnes of methanol every year which will then be moved by rail to port facilities in British Columbia. The Calgary-based company said they have the full support of the Western Cree Tribal Council. Methanol is used in making products such as paint, plastic, electronics, shoes and furniture and is used widely in energy applications such as biodiesel.